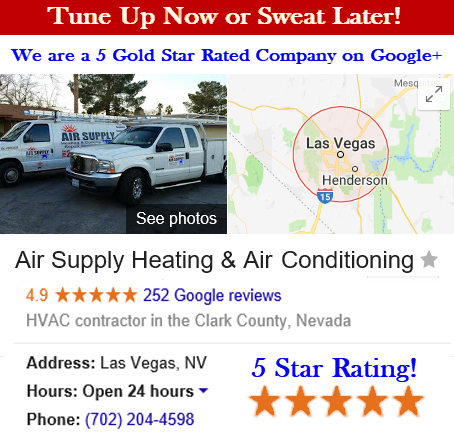 Air Supply Heating and Air Conditioning is a full service HVAC system contractor, catering to commercial businesses and residential homes across the Las Vegas, Nevada Valley. We are completely licensed, certified, and insured to provide our customers with affordable professional service. Our technicians are more than qualified to perform the services we offer; having ongoing training, experience, skills, and the necessary credentials. 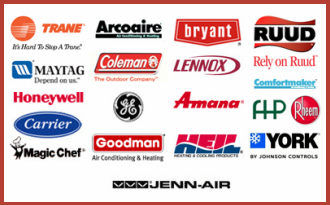 Air Supply Heating and Air Conditioning exclusively utilizes high-end products and equipment, friendly customer service, and traditional values to ensure superior quality services. 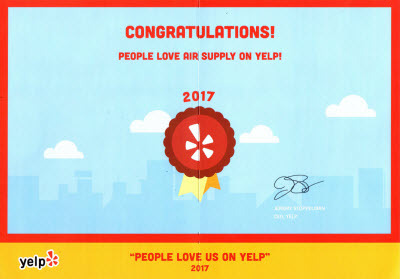 Air Supply Heating and Air Conditioning of Las Vegas, Nevada know that the furnace blower can give commercial and residential customers locally and in surrounding areas trouble from time to time. There are different issues that can prevent the furnace from operating at its full potential. 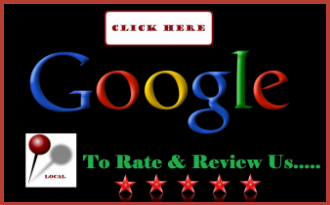 Below you will find common problems of the furnace blower and troubleshooting advice. 1) Furnace fires up but the blower doesn’t respond. Inspect the air filter first, if it is filthy replace and check to see if the problem persists. If it continues either the control board/fan switch or the blower is malfunctioning. To check to see if the blower is at fault, set the thermostat to “on” from “auto”; it will force the fan to blow air constantly. If you hear the blower motor kick on then the problem is likely the switch. Don’t forget to reset the thermostat back to “Auto”. 2) If the blower does not come on, there could be different components that are the underlining issue; the capacitor, belt, or blower. When any of these components are malfunctioning, it takes a skilled professional to make the necessary repairs; however, in an effort to expedite the professional’s service, there is some troubleshooting you can do. –	At the thermostat, turn the fan to “on” to trigger the switch that starts the blower motor. –	Allow it to run for several minutes and listen carefully. –	If you hear a loud humming noise for that duration, the capacitor is weak. The motor will eventually overheat and shut down until it is cooled. After a out a minute during cool down, the loud humming will return and the capacitor will try to start the blower motor again. –	Start by flipping off the furnace, including the shut off of the circuit breaker found at the electrical panel. –	Furnace panel removal; usually a screwdriver is required. –	Visually inspect the condition of the belt; look for tears, cracks, signs of stretching (there should be ¾ inches of slack) or any misalignment. –	Turn the thermostat setting to “on”; if a smell a burning odor after a several minutes, the motor is likely the cause. However, a defective motor won’t always produce the burning smell. No matter the why’s, Air Supply Heating and Air Conditioning is readily available to perform furnace blower repairs for commercial and residential customers in the Greater Las Vegas, Nevada area. Contact us today!